Robert A. Marzano currently serves as Co-Leader of Plunkett Cooney’s Torts & Litigation Practice Group, which includes more than 40 attorneys across three states. 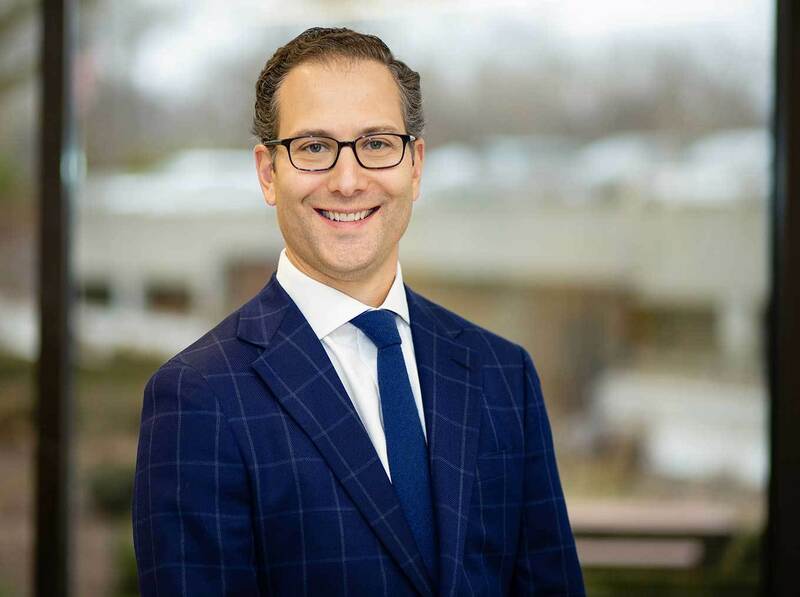 As a member of the firm’s Bloomfield Hills office, Mr. Marzano concentrates his practice in the areas of premises liability law, food service and hospitality law, serves as general counsel for two southeastern Michigan cities and handles all aspects of civil litigation. Mr. Marzano represents several national retailers and restaurants in disputes involving premises liability claims, security guard litigation, dramshop/liquor liability issues, general negligence claims, mold litigation, third-party auto negligence claims and trucking litigation. Mr. Marzano has handled numerous litigation and non-litigation matters involving food contamination, food borne illness claims, packaging defect claims, and claims related to foreign materials in food. He routinely litigates matters involving dramshop/liquor liability and also handles liquor license requirements involving application, renewal and transfer process, as well as license violations. Mr. Marzano’s municipal law experience includes currently serving as the City Attorney for the City of Plymouth and the City of Northville. Apart from his typical duties as a city attorney, Mr. Marzano also handles specialized matters which include zoning issues, telecommunications matters, election law issues, charter revisions, and annexation issues on behalf of municipal and private-commercial clients. “Taking Advantage of Michigan’s Broad Economic Loss Doctrine,” Michigan Defense Quarterly, Volume 15, No. 4, 1999.